At False Bay Firearm Training Academy we offer an experience of shooting clay targets. 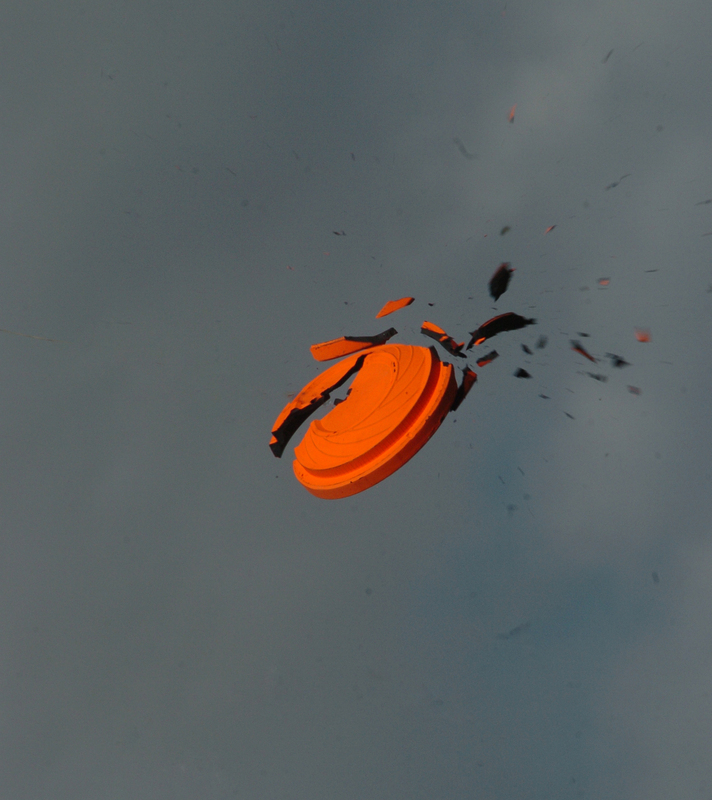 We are the only shooting club in the Cape Metro-pole to offer this sport! Come and enjoy a day of fun! 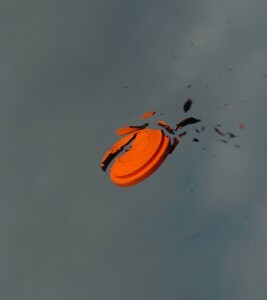 Learn how to shoot clay targets. In the mood to shoot? The False Bay Firearm Training Academy in Glencairn, Cape Town, offers a range of packages to suit every need or occasion. In the capable hands of Keith Biermann, we promise an unforgettable experience as he gently and expertly guides participants into the adrenaline-filled world of shooting with, among others, the AK-47, the 12-bore pump-action shotgun, the 9 mm Glock and the .44 Magnum revolver – Dirty Harry’s gun! And that’s just a few of the weapons available. So, all you need is a sense of adventure and an urge to shoot!